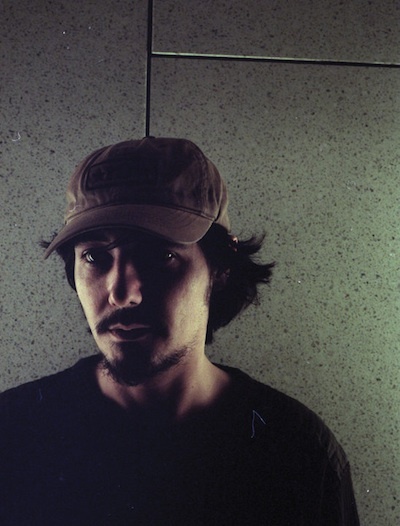 Famed Brazilian DJ, Amon Tobin adds yet another Los Angeles show date with a performance at the the Fox Theater Pomona on Saturday, Oct. 15, 2011. He will be featuring his Isam Live show, which is a total tripped out visual escapade. Presale begins today, Thursday, Aug. 11 at 10 a.m. via Goldenvoice/Ticketmaster. Buy your presale tickets to Amon Tobin: Isam Live at the Fox Theater Pomona here! Genereral sales will begin on Friday, Aug. 12, 2011 at 10 a.m. via Goldenvoice/Ticketmaster. 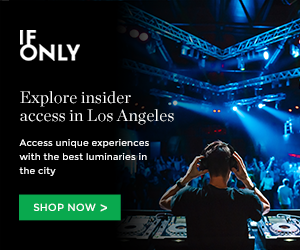 This entry was posted in Uncategorized and tagged amon tobin, concerts, events, for theater pomona, pre-sale passwords, presale, presale passwords, presales, Shows on August 11, 2011 by Sandra Burciaga Olinger.